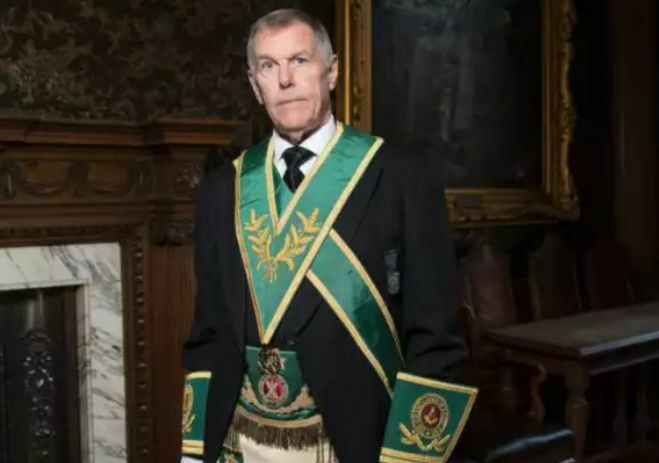 To many, the Freemasons are simply an archaic institution, fond of pomp and circumstance, not unlike the House of Commons or a particularly venerable sporting club. To others, the very mention of Freemasons is enough to set off a diatribe about a secret society that has controlled the top of every western Government since time immemorial. Now, as the Grand Lodge of Scotland wrestles with dwindling numbers and an ageing membership, the doors were opened to a BBC documentary clue to lift the lid on this most secret of clubs, which has around 100,000 members in Scotland. Here are just some of the things we learned in the documentary, ‘The Secrets of the Masons’. They take their history seriously One thing that stands out in the documentary, is just how seriously they take their illustrious history, despite much of it being a closely guarded secret. The reverence with which each of the featured lodges treat their records, from the lofty contributions of their literary members, to the meanest minuted meeting.